Peter Dielhenn was born in London in 1929. He developed an interest in ships because of his brother who was in the Royal Navy and his uncle who was a chief baker on a ship during the Second World War. 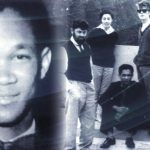 Peter was employed on his first ship, Empire Windrush, in 1947. 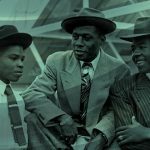 The Windrush took troops to and from British colonies. Countries visited included, India, Aden, Cyprus, Malta and Gibraltar during 1947. He served in the bakery. 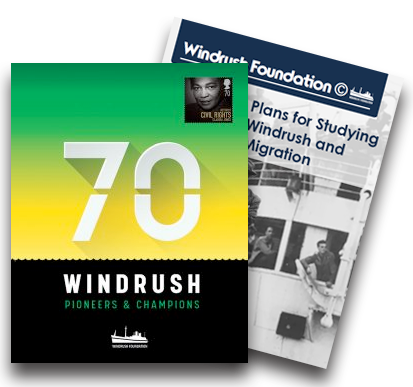 The historic Windrush journey began at Tilbury Docks in April 1948 when the ship travelled to the West Indies. The first stop was in Trinidad where they picked up ex-service personnel and anyone who wanted to travel to England. The fare was £28.10 shillings (£10.50p). The next stop was Jamaica, where most of the passengers would be embarking and the fare of £28.10 shillings was also offered. The Ship Captain made the offer because he wanted to leave the West Indies with a full ship. On the way to England made a few stops, including Cuba, Mexico and Bermuda. 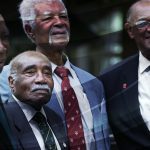 The Empire Windrush had a capacity to take 1,500 passengers and 240 crew. 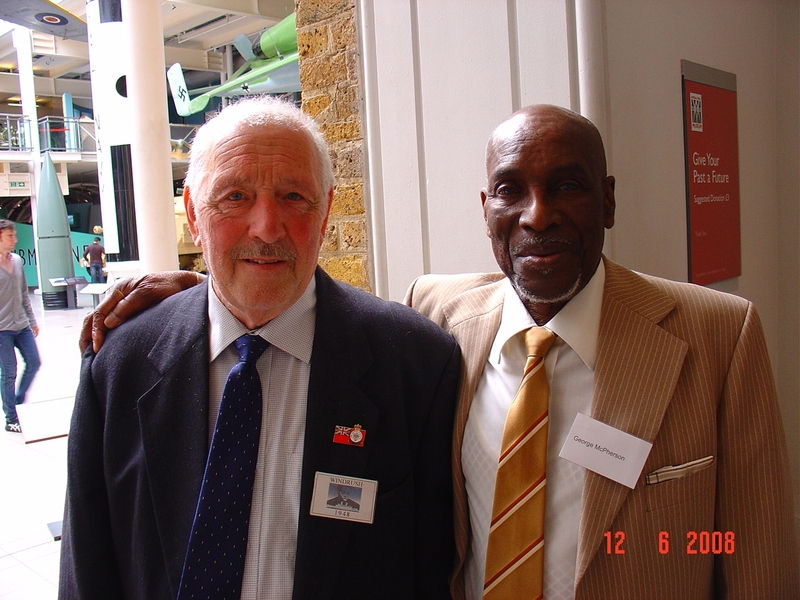 When they landed at Tilbury Docks, Peter was among a small group of people who stood next to Calypsonian Lord Kitchener as he sang ‘London is the Place for me’. 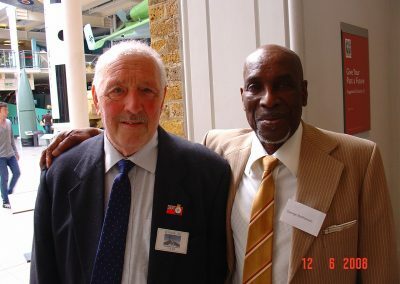 He was a seaman until enlisting for National Service in 1950, when he trained at the Royal Military Academy, Sandhurst. After being demobbed, he became a businessman. Peter spends his retirement on an Essex farm which he bought while in the building trade.